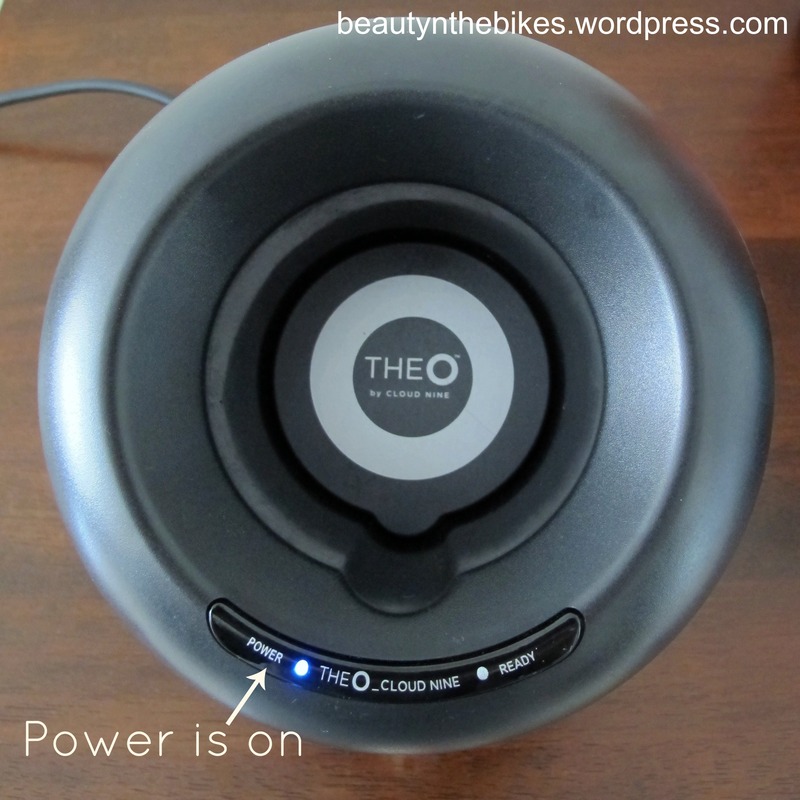 Cloud Nine “The O” Ultimate Set: Review + Pictures (& some grievances…) | beauty. bikes. Update: Please check out my second post with demos and before and after shots. Looking to inject some volume, body and movement into your hair? 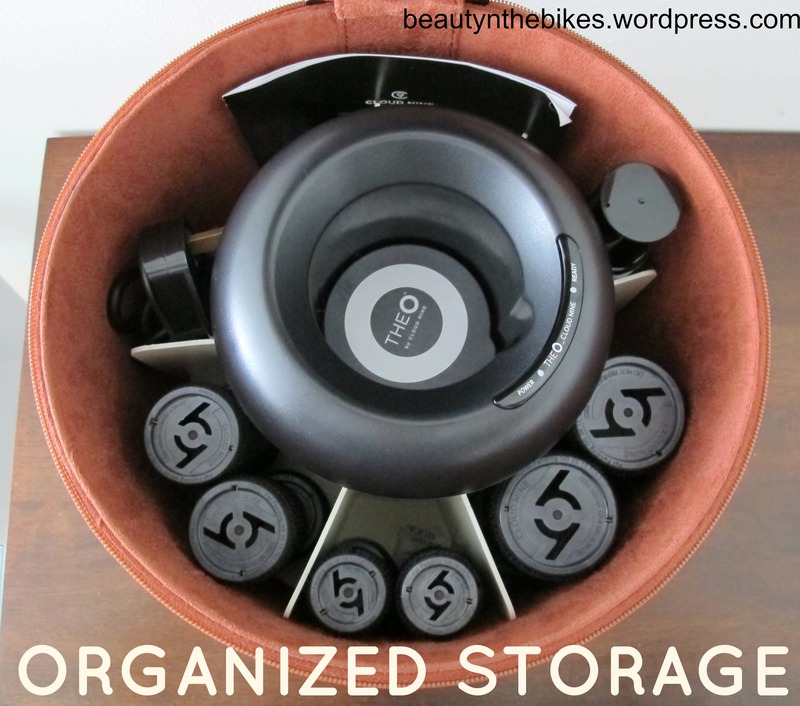 Today’s post is going to be a review and mini “How-to” tutorial on “The O” by Cloud Nine, a heated roller system, so read on to find out if you need to clear up some space on your vanity for a new toy! 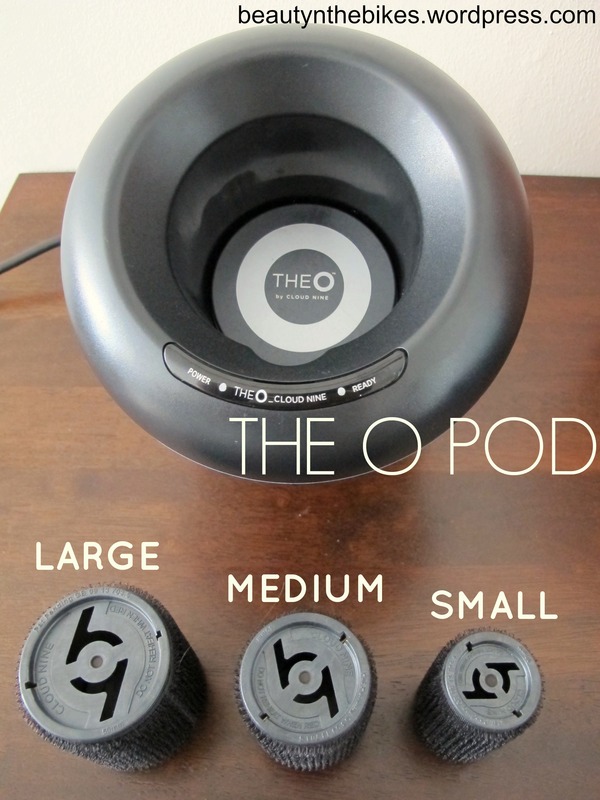 The O Pod: Uses revolutionary induction heating technology to channel energy directly into the roller. 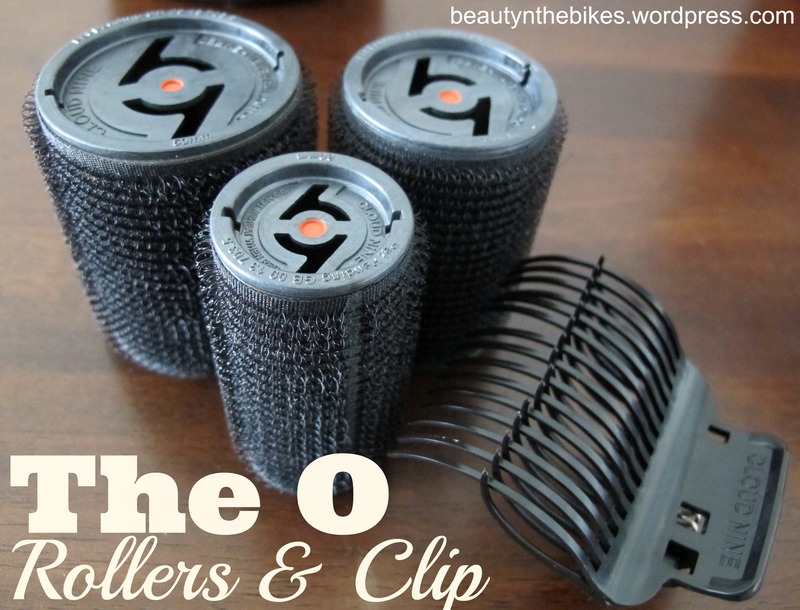 The O Rollers & O Clips: Available in 3 different sizes, you can create limitless range of styles, whether its bouncing voluminous curls or acute shorter looks. The O Rollers are light and soft grip, meaning that they sit lightly within your hair and can be easily removed without any dragging. 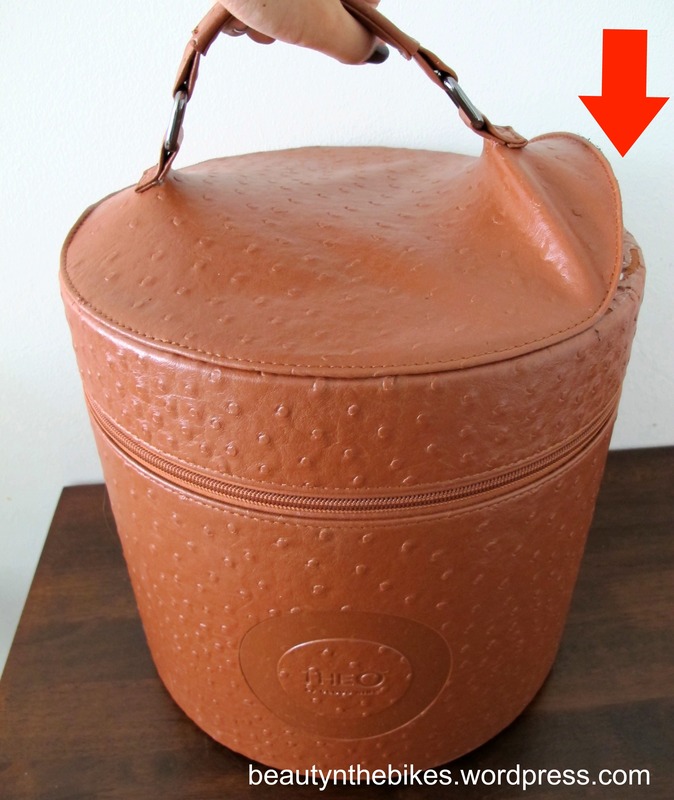 Carry Case: Safely store your The O by Cloud Nine in the Luxury Tan Carry Case, which has room for all your rollers and clips. 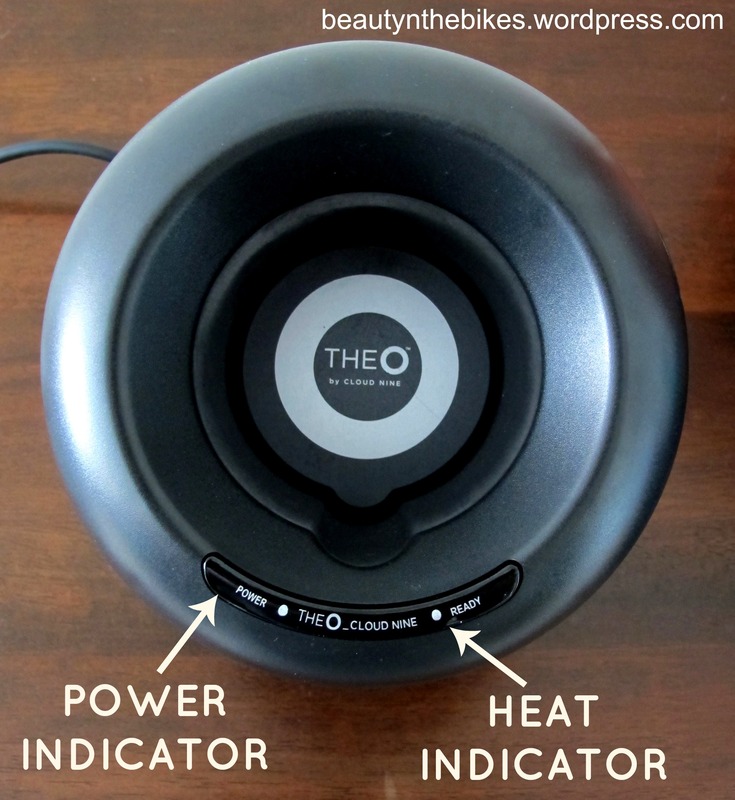 After familiarising yourself with all the bits and bobs of “The O”, here’s a quick tutorial on how it works! 1. Turn on the power switch found at the rear of the pod, power indicator will glow and remain blue. 2. Place the roller into the O Pod, flat side down such that the heat indication spot faces up. The O Pod will beep once. 3. While the roller is heating up, the heat indicator will flash green 4 times until the roller reaches the optimum temperature in 4 seconds. 4. 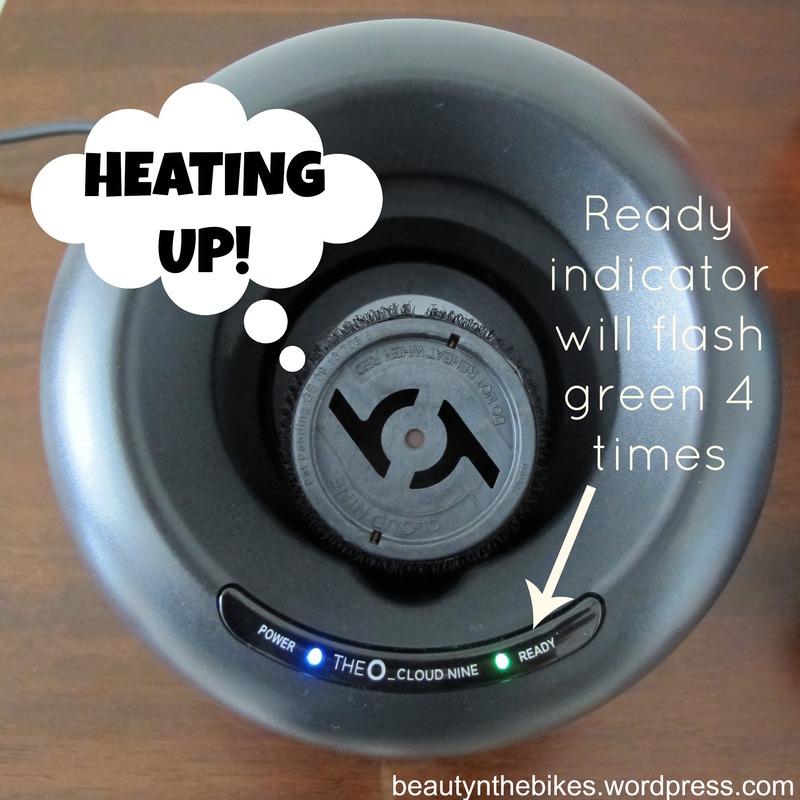 When roller is ready, the O Pod will beep 4 times, the heat indicator will remain green and the heat indicator spot on the roller will glow red. 5. Voila! The roller is now ready for use! 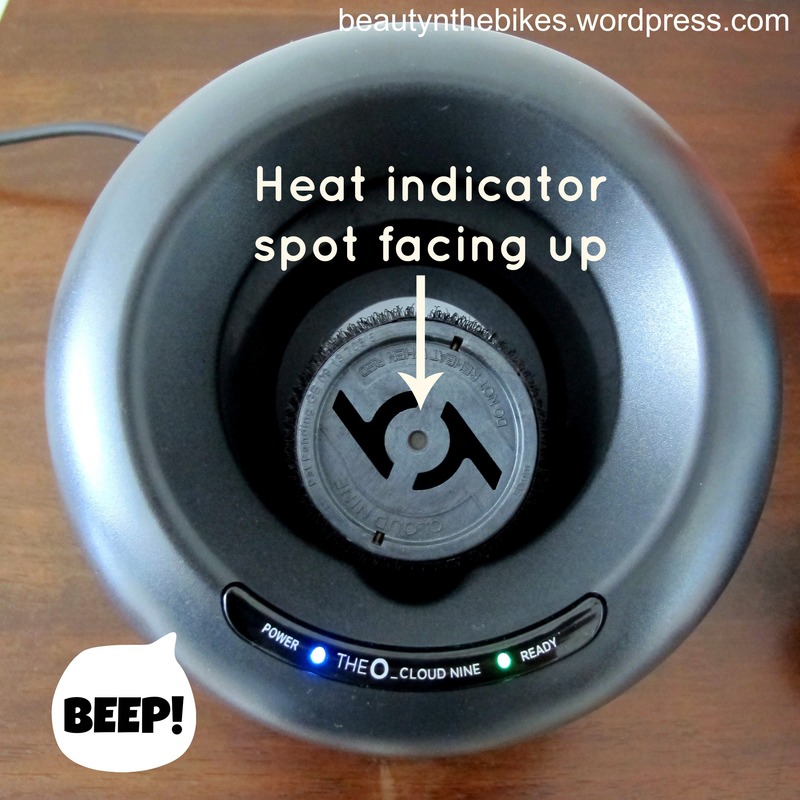 Do note that once it is cooled, the heat indicator spot will turn back to black and can be reheated again if needed. And of course, a review isn’t complete without some hands-on action and here’s how “The O” came in handy for actress Era Farida’s Hair and Makeup for her Sutra Magazine photo shoot. To add more volume to Era’s hair for the photo shoot, I first used the O Rollers to curl her hair. Moving on to do her makeup while the rollers worked their magic. Once the rollers had cooled down, I took them out, brushed her hair and teased the hair at the crown area, before finishing the look by setting it with hairspray. I bought the Cloud Nine “The O” online from UK-based online shopping portal LookFantastic.com as it had a 10% off promotion and thus was cheaper than buying from the Cloud Nine website itself. Coupled with the discount and including shipping costs from Europe, “The O” Ultimate Set in Tan came to about SGD$320, which is still quite pricey so you can imagine my relief at not having to pay any additional GST. The set comes with 12 rollers of varying sizes, but if you have a thicker head of hair, there is not going to be enough rollers to go around. You’ll either have to wait for the first round to cool down or consider ordering additional rollers. 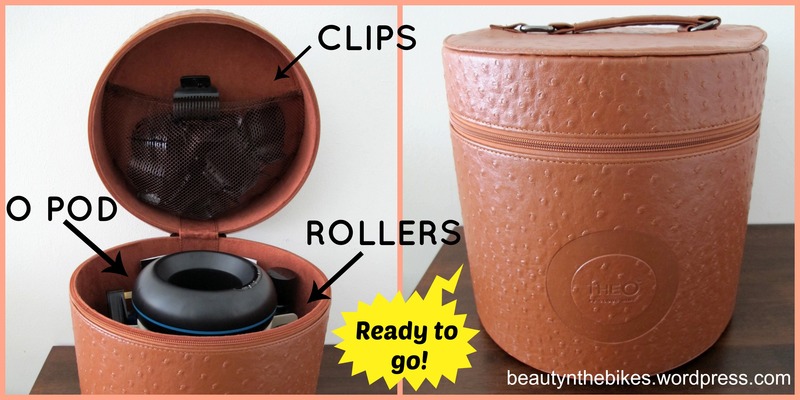 LookFantastic.com does not carry the rollers separately so your best bet is to purchase them directly from the Cloud Nine website. The 3-pin plug is also suitable for use in Singapore/Malaysia, but do note that the voltage is 200-240volts. If you stay in the US, you might need to use a transformer in order to use the product without accidentally electrocuting yourself or setting the house on fire. On to what you all have been waiting for, the performance of The O. If you’re hoping to achieve curls through using this, then you’ll be disappointed because unless you use the smallest roller, you’re not going to get waves let alone curls in your hair. Thus, this machine is best for achieving volume and body so if you have fine hair and want more volume, then this is for you. Otherwise, you’re better off purchasing a curling tong instead. Do note that you can only use the rollers on dry hair, and they work best if you spritz your hair with the Amplify Spray before rolling it up with the roller. Without the spray, hair looks more limp and not as full looking. 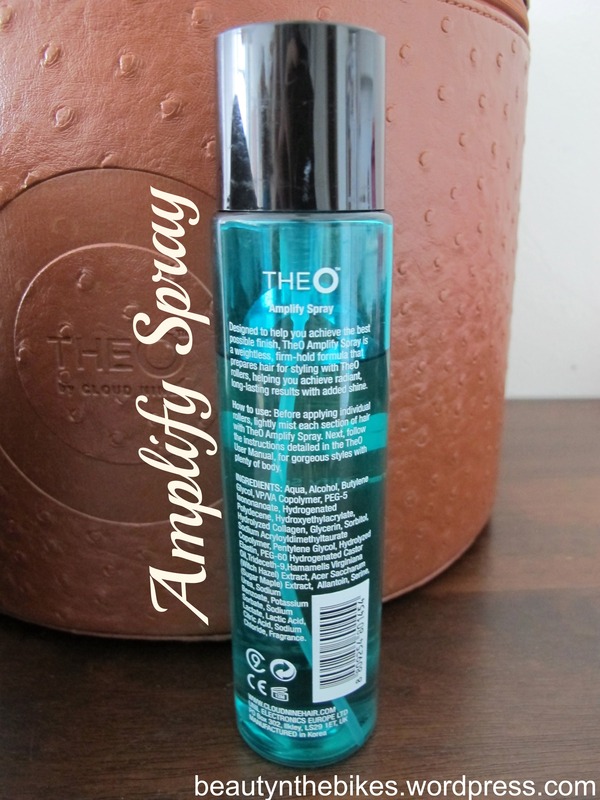 An alternative to the Amplify Spray (just in case you run out!) would be any curl spray. So who should purchase The O? Well, it’s best for women who like to go to the salon for blow out, as this is a cheaper alternative to achieve similar results. 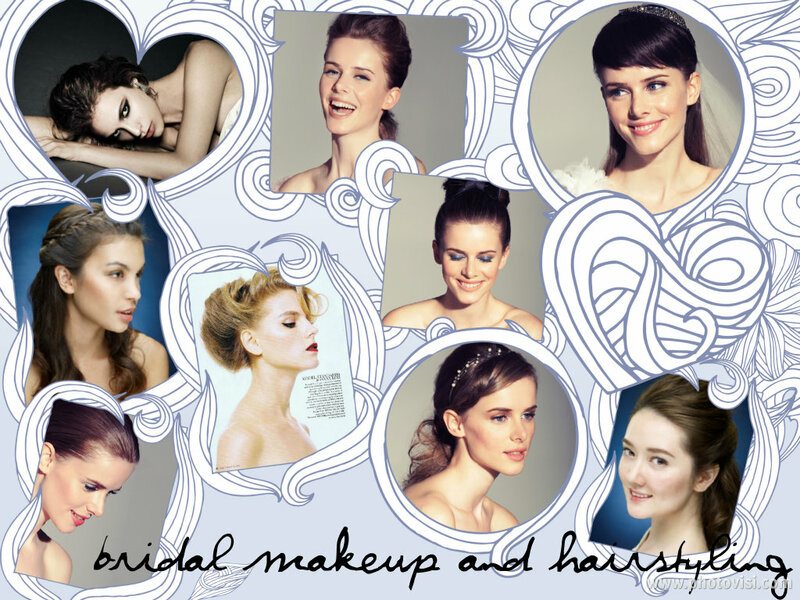 Despite the rather large initial investment, it is definitely more cost effective than salon visits in the long run. 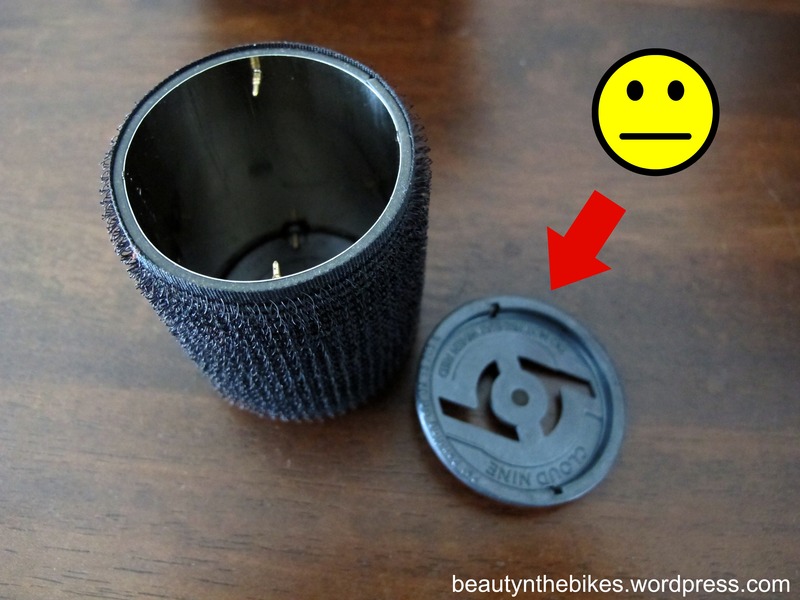 Another plus is that it is really easy to use at home, because unlike traditional hot rollers, these don’t burn your hand when using them as the rollers are heated from the inside. 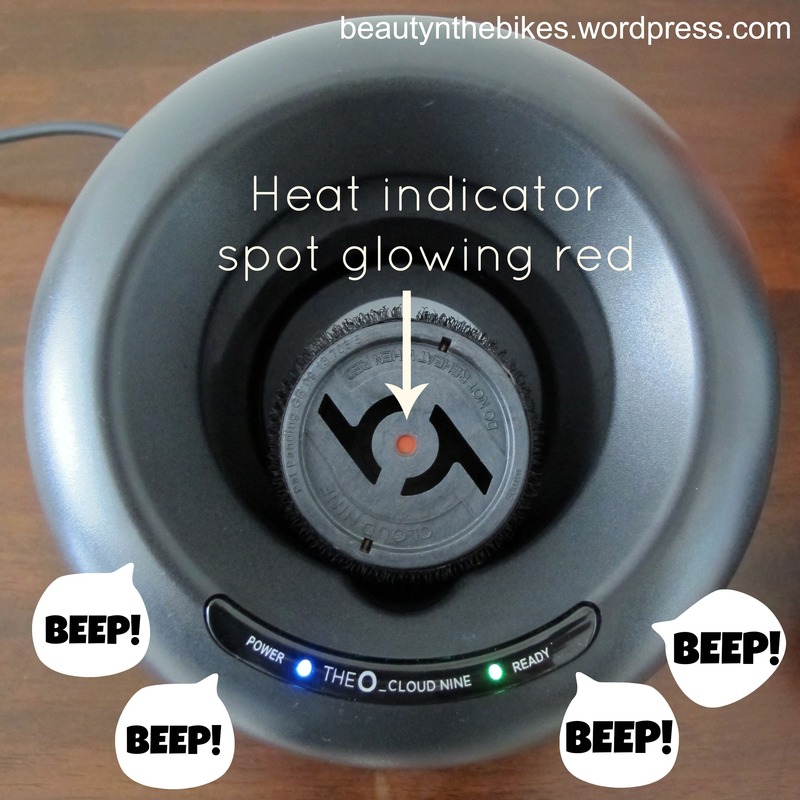 For Makeup professionals, its extremely fast heat-up time will be useful on jobs. The top-most layer on the lid was only glued down, and started lifting off by about the third time I had brought it to a job. 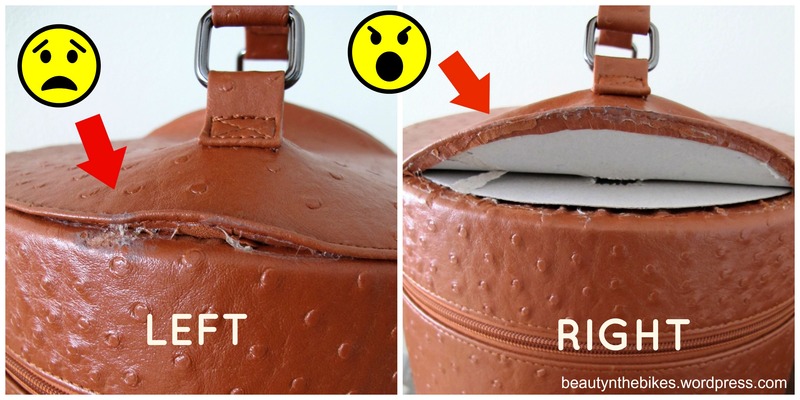 I hardly spend lots of time holding the case by the handle because I drive, not walk from job-to-job, but it still continued lifting off till it got to this condition! One of the rollers arrived with the cap already fallen off. Tried all ways and means to hook it back onto the roller but it just wouldn’t snap back. In an attempt to rectify the above 2 defects, I tried contacting the customer service department of LookFantastic.com and Cloud Nine, but did not receive any reply from both sides. Thankfully, since the defects were on the accessories rather than the unit itself, it is still tolerable. Tags: Cloud nine, hair curling, review. Bookmark the permalink. 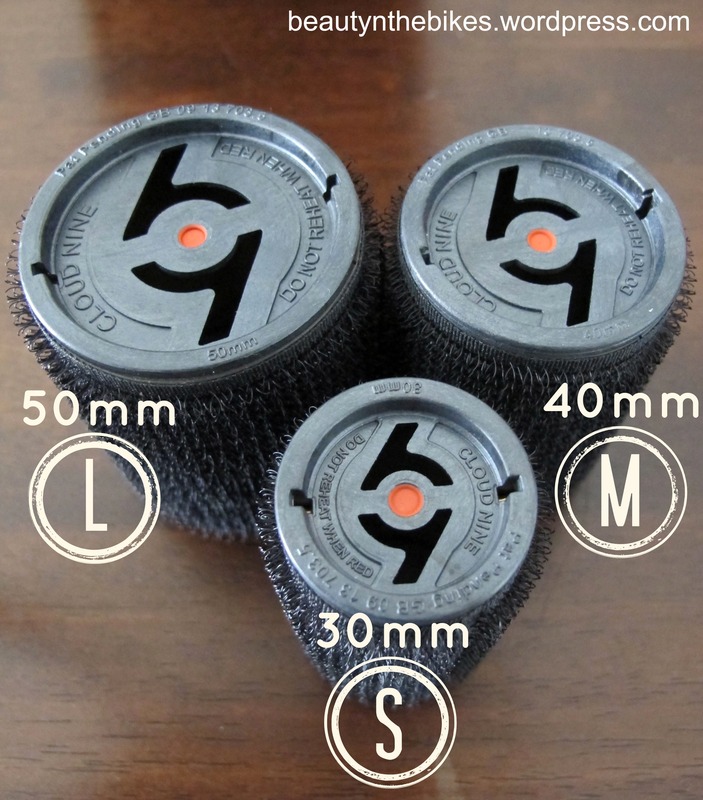 Pingback: Revisiting Cloud Nine “The O” Heated Velcro Rollers. Photo Demo, before and after | beauty. bikes.